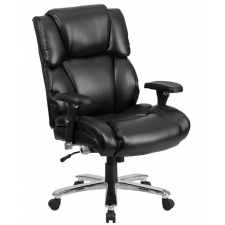 Sale Price: $319.99 + Free Shipping! 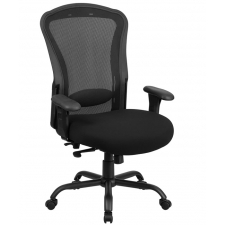 Engineered to stand up to use 24 hours a day, seven days a week, the BTOD Heavy Duty Intensive Use Fabric Desk Chair offers a must-have mix of durability and comfort. 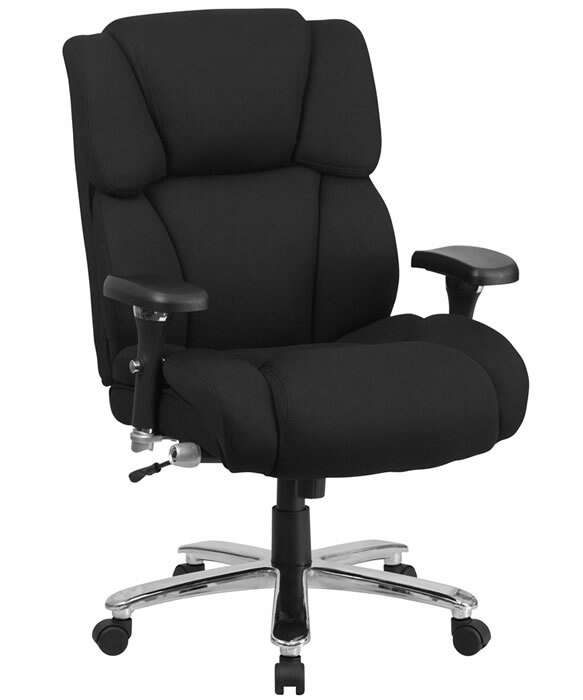 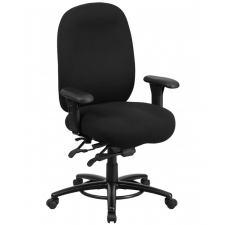 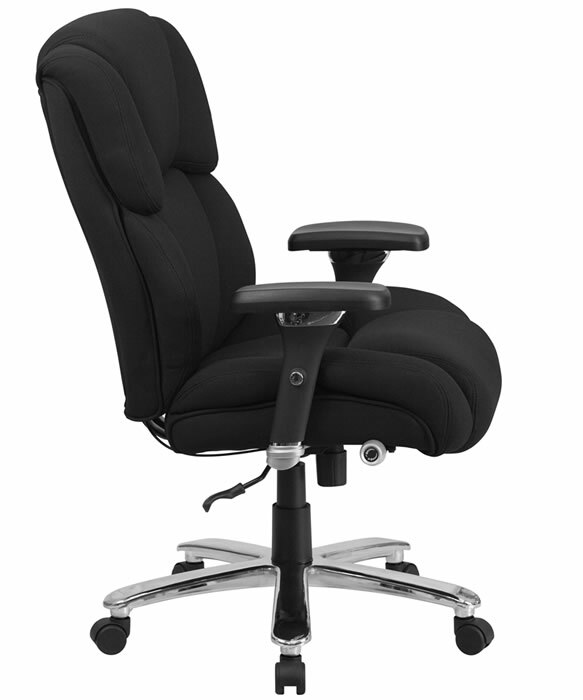 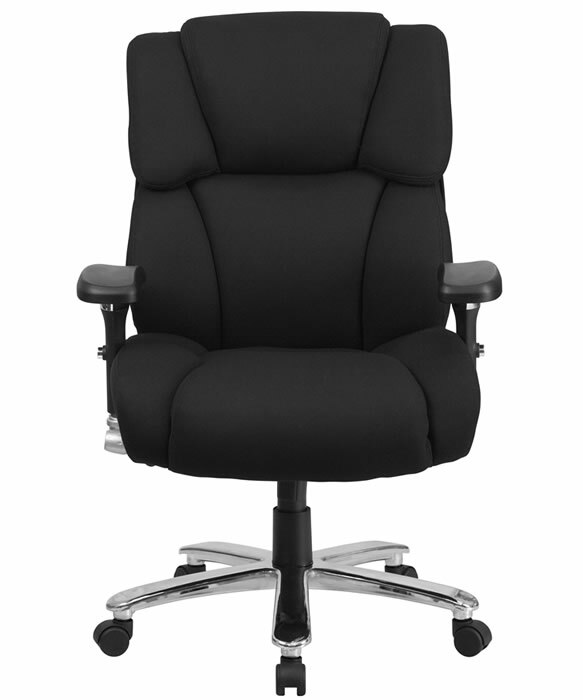 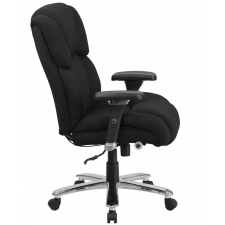 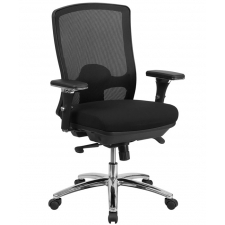 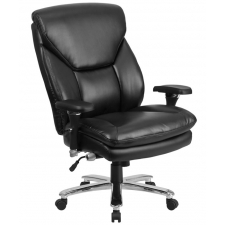 A high back design with pressurized lumbar support reduces back strain, while a contoured seat with thick padding provides enhanced comfort all day long. 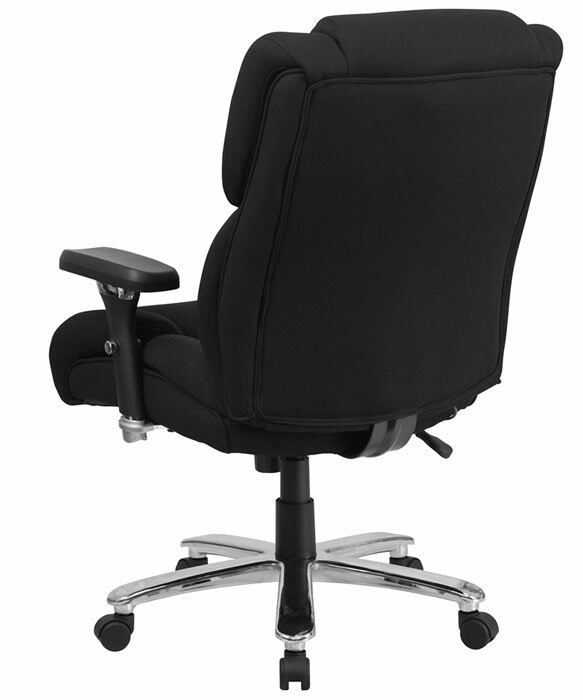 The seat’s waterfall design lessens pressure on the back of your knees, promoting healthy blood flow. 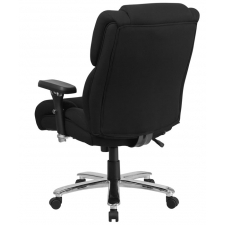 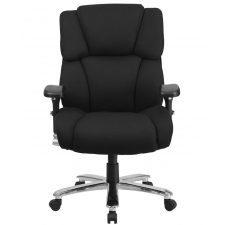 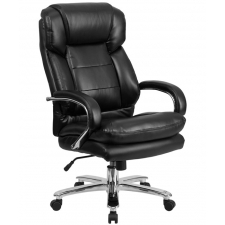 Tilt tension and lock controls and height adjustable seat and arms make this a chair that can accommodate an array of users.